The best video editor assists you to edit MTS videos with ease. We often tend to record our precious moments in video and tend to share them with others. There are many among us who like to give their videos an extra spark by editing them. 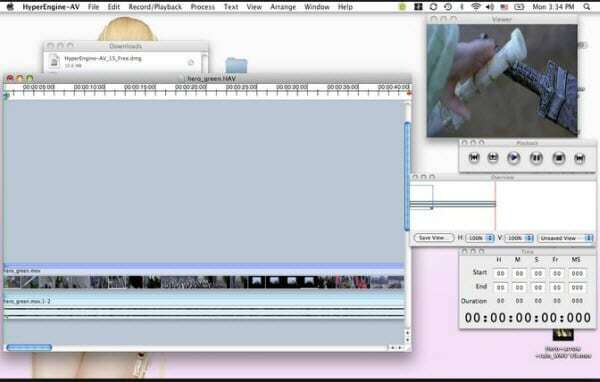 For that, they use a number of video editing software that they get their hands on. To make your choice easier from thousands of software I am listing the top five in the business. My list includes Apple iMovie, Avidemux, Blender, HyperEngine AV Video Editing Software and last but not the least, Wondershare Filmora. Let us go over the specifications and shed light on the comparisons. 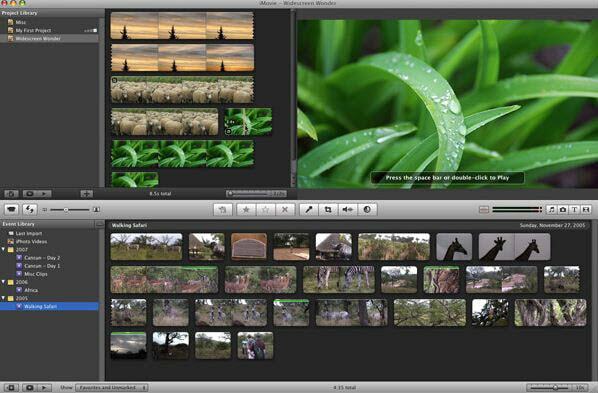 The Software not only edits video and audio, it can even edit photos for videos. 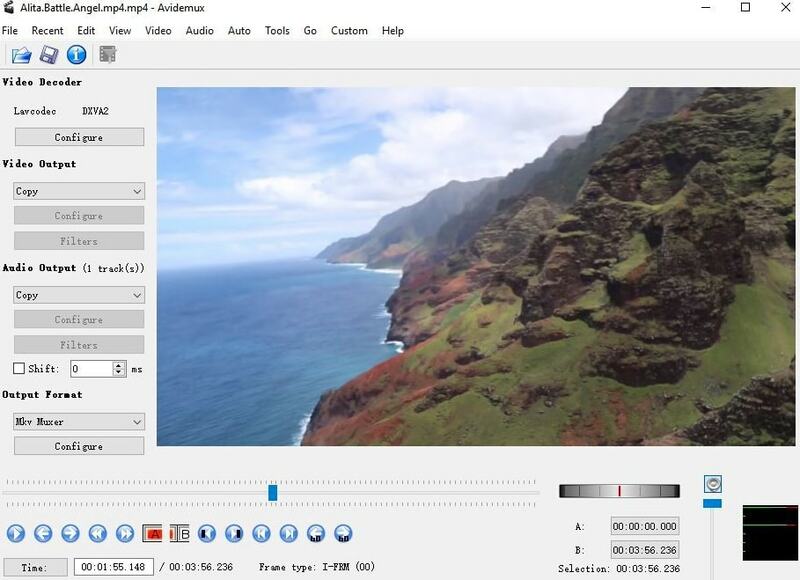 Picture-In-Picture videos, Title editing, transition effects, transitional videos can be created with this software. Audio can be edited separately and then can be merged with the video. The software can be a great converter as well. Supports a wide range of file types. One can post the videos in YouTube and Facebook after editing them. The software can download, convert and edit videos from different websites. It helps to create One Step Effect. Supports MP4, M4V and MOV files. Share your videos online with ease. Audio Editing can be done swiftly. It grants the user the control of the Subtitles. File conversion between different formats is an easy task with AvideMux. Entire project can be saved in One file. Uses one single interface for all jobs. 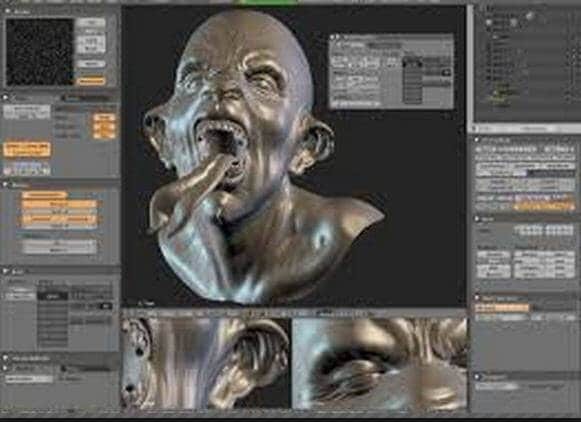 Advanced Level Animation Tools to create perfect animated bodies. Accumulates multiple scenes into one file. It is like a library for people who want to share and borrow video content which has been created. It is compatible for most of the operating systems. Consumes much less disk space. Dozens of effects are there to apply on a clip. FireWire DV camera is used to capture the images. Real time transition effects can be applied which are also automated. Trackless audio clips can be created through audio editing. With the basic idea about the software and the features, we can do a small comparison to see which one gets the edge when we talk about video editors. Let us compare all five software in a table for differences and performances. With the above comparison, it is safe to say that the top three video converters are Blender, HyperEngine AV and Wondershare. But Wondershare has a slight edge over the two in terms of space taken and mode variations. Due to its two modes, novice users as well as professionals can perform great editing of videos, photos and audios. It supports photo editing which is a great plus for the users. It works as a good downloader and converter too. That is definitely a plus for all who use this software. Again, the compatibility is a great factor working towards its favor.